Get a brand new mattress! 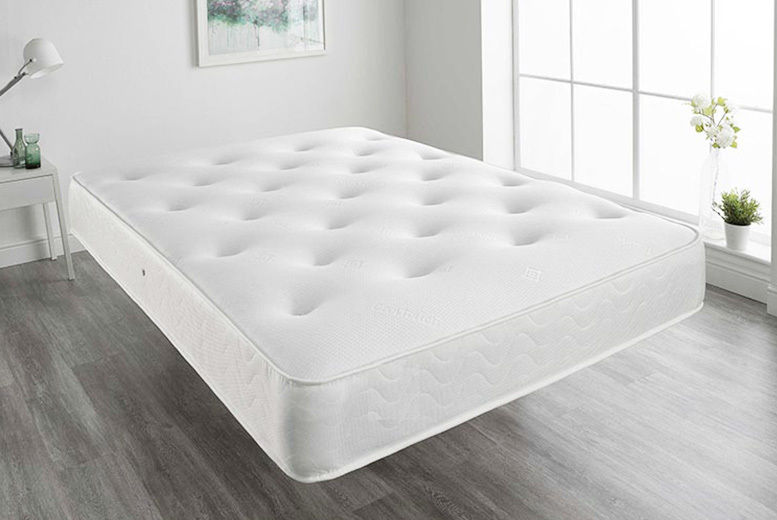 Medium firmness for a supported sleep. Hand tufted for extra durability. Complete with breatheable, cool-touch fabric cover.